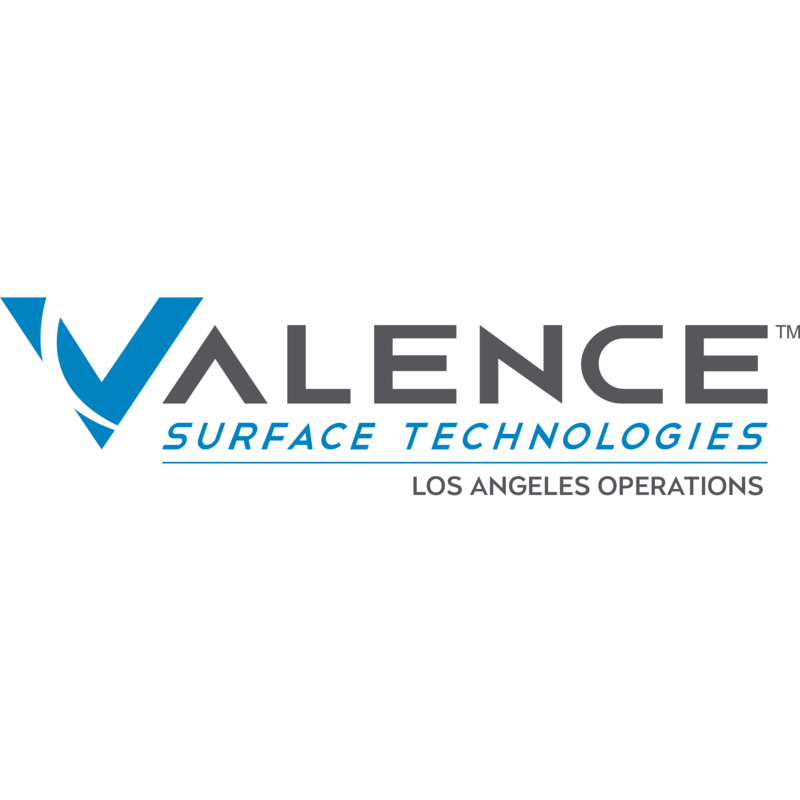 Valence Surface Technologies, metal finisher, listed under "Metal Finishers" category, is located at 7721 Jefferson St Paramount CA, 90723 and can be reached by 5625317666 phone number. Valence Surface Technologies has currently 0 reviews. Browse all Metal Finishers in Paramount CA. Discover census data for Paramount, CA.